treat our patients as if they were our own pets and offer our clients an exemplary level of service. provide top quality medicine tailored to the specific needs of your animal companion. 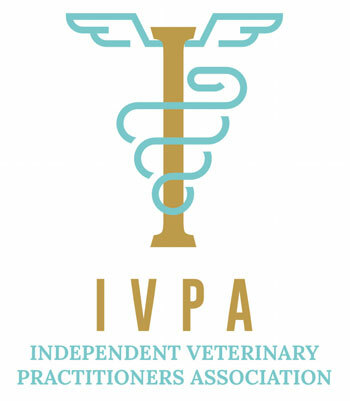 are dedicated to client education and providing you with information to make appropriate decisions for your pet. focus on the prevention, management, and treatment of pain. 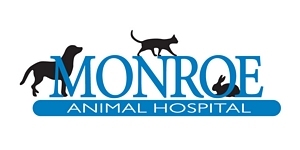 Thank you for choosing us for your animal's medical needs. We value your trust.